Update: Watch snippets of the event here. 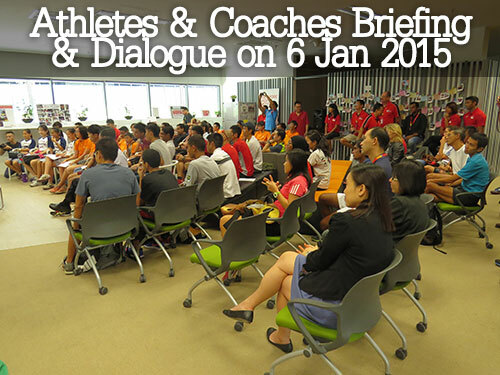 SAA are inviting athletes & coaches for a briefing and dialogue. 2015 is a big year with SEA Games, IAAF World Youth & IAAF World C’ships ahead and SAA would like to connect and talk with our stakeholders, at every level, youth, junior, senior, carded to non-carded. Please RSVP below using the online form. More details to be updated soon.